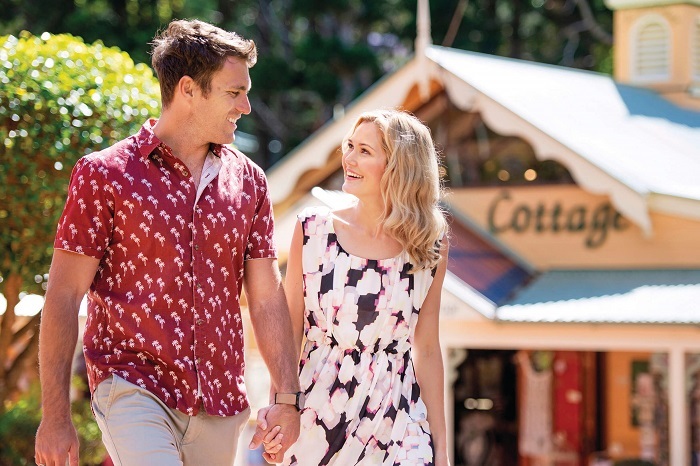 Explore the mesmerising culture and beauty of the Sunshine Coast’s Hinterland as you travel around vibrant markets, marvel at soaring mountain ranges, and dip in and out of local factories to experience everyday life in this part of Australia. Please note: We do not carry children under 3 years of age on this tour. 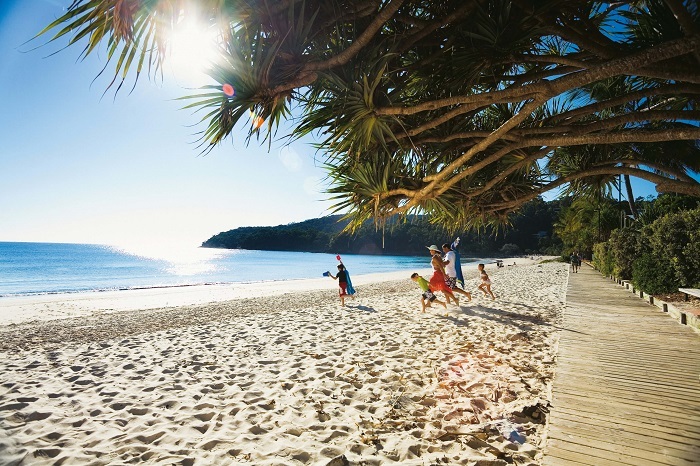 On this full-day adventure, we’ll take you through the incredible backdrop of the Blackall Ranges to Montville, Eumundi, and Noosa, where you can soak up breath-taking views and learn all about the fascinating culture that imbues the region. We’ll kick things off from Brisbane as we travel straight into the Blackall Ranges. 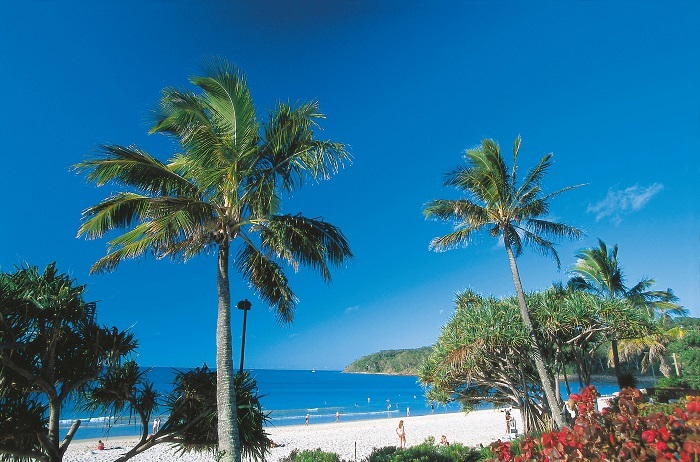 From this excellent vantage point, you’ll have uninterrupted views of the Queensland coastline as we take you along high mountain ridges and through charming villages. 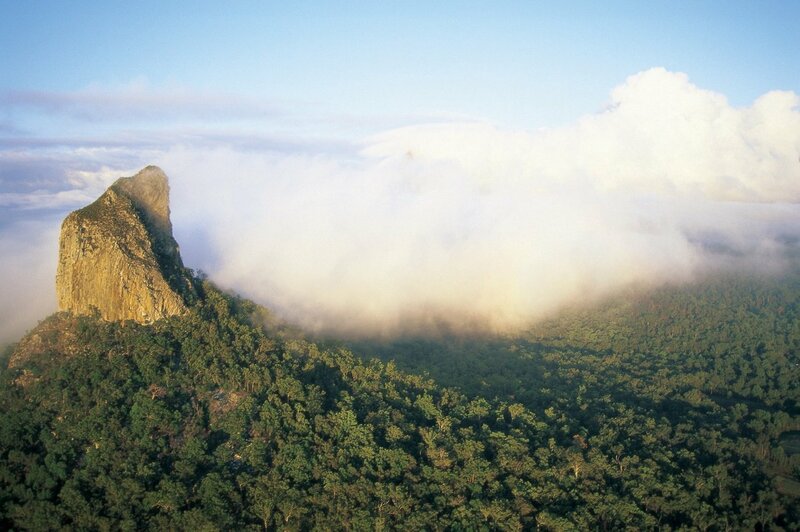 Our first stop is the Mary Cairncross Scenic Reserve and Lookout, where you can capture shots of the Glass House Mountains and grab a cup of tea to refuel for the day ahead. If you wish, there is the chance to do a tree-top walk, too. 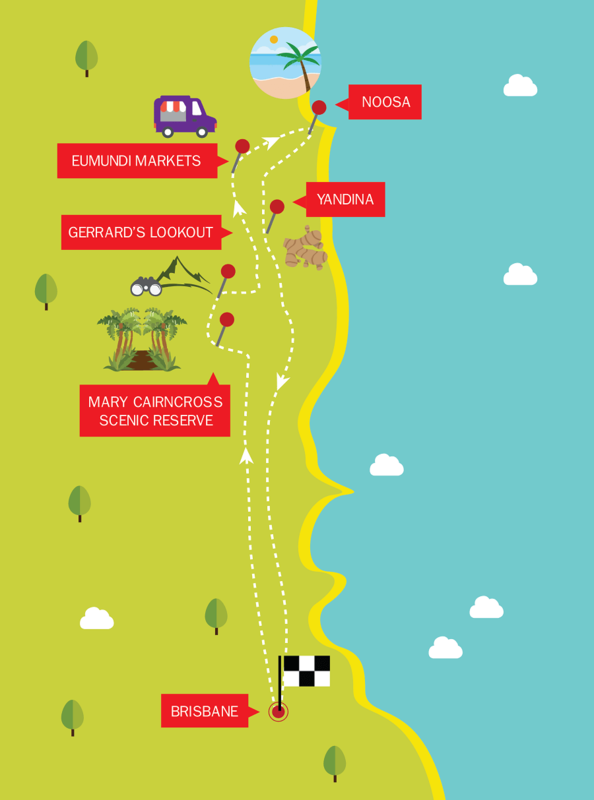 Next, it’s on to Gerrard’s Lookout, where again there will be exceptional views across Coolum, Caloundra, and Bribie Island. We’ll stop off at Montville next, where you’ll have time to dip in and out of the art galleries and boutique shops that characterise the quaint town before taking in the Eumundi Markets. This is Australia’s premier artisan experience, and you can snap up art, food, homeware, and everything in between. 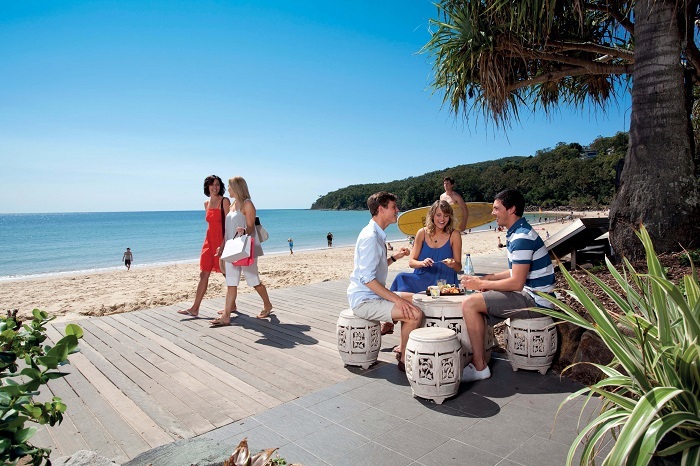 Then it’s on to Noosa, one of the most popular beach hotspots in Australia and home to an exclusive clientele. 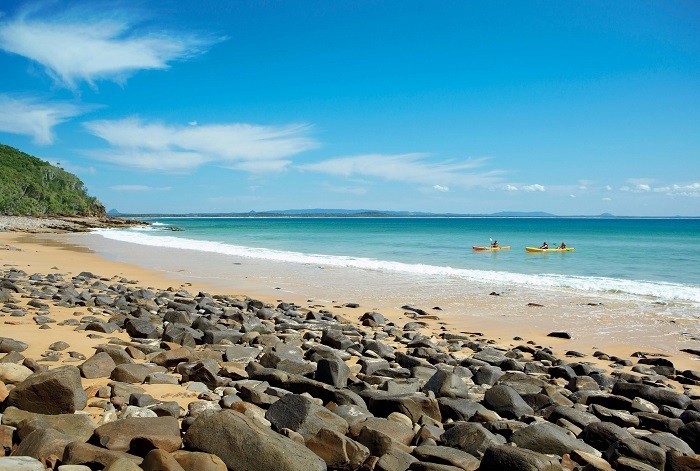 You’ll have the opportunity to explore Noosa before we head south along the coast, passing the beaches of Sunshine, Marcus, Peregian, and Coolum and making our way inland to Yandina. Here, we’ll take you to the largest operating ginger factory in the world, where you can tuck into delicious ginger flavoured goods before we head back to Brisbane.